Brushing your teeth regularly is vital to maintaining a healthy smile. But, that problem-free smile won’t last long if you don’t take proper care of your toothbrush by switching to a new one often enough. How often should you replace your toothbrush? 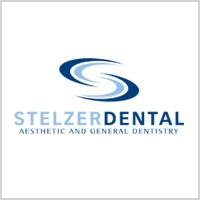 Your Montgomeryville dental team at Stelzer Dental want you to know the facts. A) I have no idea how long I’ve been using my current toothbrush. B) I wait until the bristles start to fall out of my toothbrush before I replace it. C) The only reason I replaced my last toothbrush is because I accidentally dropped it in the toilet. If you answered yes to any of the above statements, other than (E), the state of your smile could be in worse shape than you think. 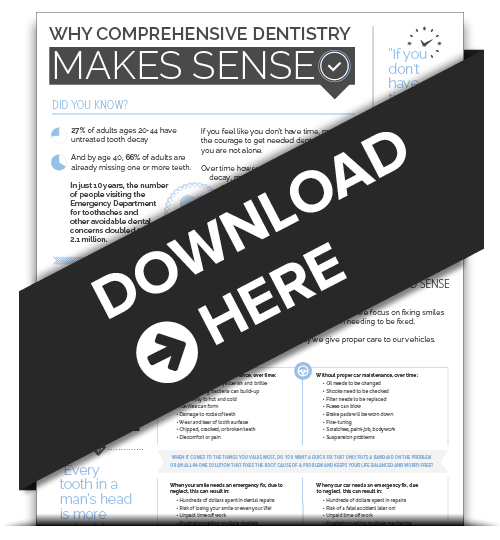 While you don’t likely have an emotional attachment to your toothbrush like you did with your favorite blanket or toy as a child, you may unknowingly behave as if you do. It could be you simply forget to replace it or fail to realize the importance of doing so. How often should you replace it? The American Dental Association (ADA) recommends that consumers replace toothbrushes approximately every 3–4 months or sooner if the bristles become frayed with use. 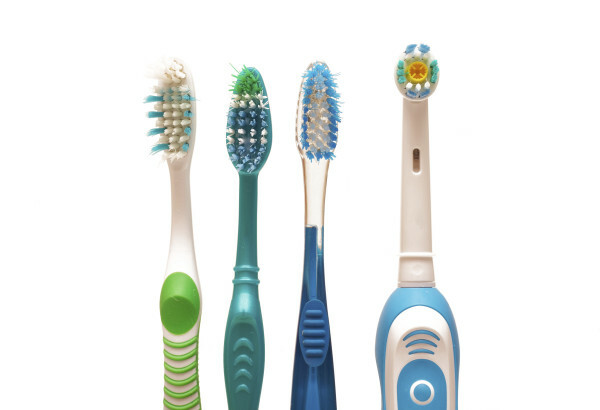 A great link providing excellent general recommendations for toothbrush care can be found here. Whether your toothbrush is electric or manual, the bristles will become worn or frayed with use, resulting in less effective cleaning of your teeth. Toothbrushes wear differently with each individual due to brushing habits plus other factors, so check your toothbrush regularly and make the change more often if needed. Children’s toothbrushes may need to be replaced more frequently. Be sure all your family’s toothbrushes are ADA approved. If you find it difficult remembering when to exchange your toothbrush, consider using a brand that features bristles that fade or change color to indicate that it’s time for a replacement. Or set a reminder on your favorite electronic device to tell you when it’s time to say goodbye to that old toothbrush. Replacing your toothbrush is easier and less expensive than having to replace teeth lost to decay and infection. Show your teeth the love they deserve and they’ll thank you with a lifetime of happy, healthy-looking smiles. Even your Sonicare head needs to be replaced every 3 months. Visit our Sonicare page for more facts!